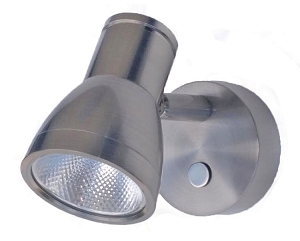 SalVinCo began by offering 12 volt LED lights encompassing interior LED boat lights and LED replacement bulbs for both boat and RV light bulbs. Since then we have evolved to include pairing 12v LED bulbs for retrofit in LED marine lights and RV interior lights based on their unique sizes, energy savings and illumination aspects. 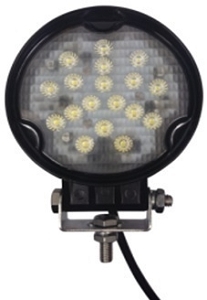 Our line of interior 12v lights includes: 12 Volt Ceiling Lights, 12 volt LED Reading Lights, 12 Volt LED Work Lights, 12 Volt LED Chart Lights, 12 Volt LED Utility Lights, LED Rigid Strips and 12 volt LED Courtesy Lights, as well as traditional 12 volt lights with Xenon, halogen and incandescent bulbs. 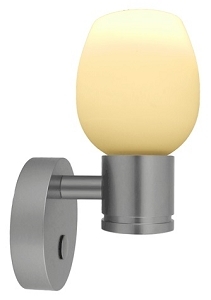 We also offer a stylish selection of light switches and LED dimmer controls, some water resistant IP rated lights, and a vast selection of LED bulbs. Moving beyond your lighting needs, we offer small microwave and convection microwave ovens geared towards RV, marine and other compact cooking areas. 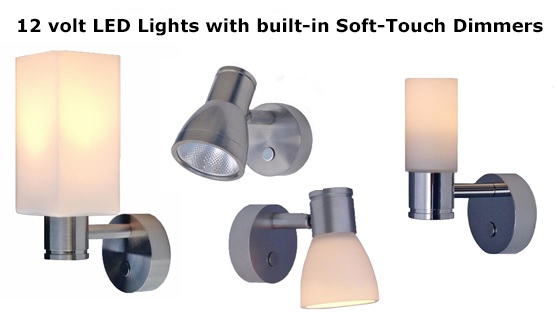 Many of our light fixtures now offer multiple intensity 3 Way LED bulbs or bi-color LED bulbs. Fixture - push the lens to turn on/off. Many Items - NOW ON SALE ! 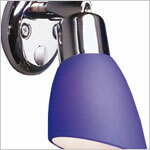 (many of which are also usable as 24 volt LED bulbs) that can be used to upgrade existing fixtures. 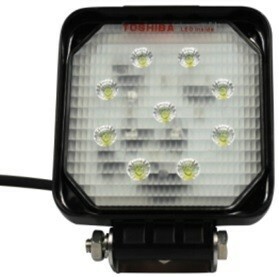 12 volt LED light technology is a revolution for saving energy by producing equivalent or greater light output (lumens) at greatly reduced power consumption levels. 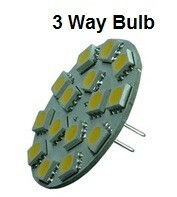 As of May, 2012, energy savings of LED bulbs are 80% better than halogen bulbs of the same lumens. 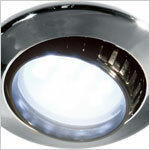 LED technology has also spurred a revolution for new concepts in individual lighting design. 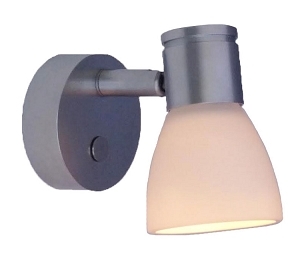 Our power saving LED light fixtures come standard with warm white or cool white LED bulbs. 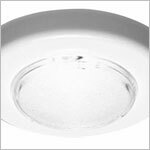 We also offer optional blue LED bulbs, red LED bulbs, bicolor LED bulbs, and 3-way LED bulbs for many of our lighting fixtures. (The red LEDs and blue LEDs are great for night time accenting; as well as for night navigation for discreet boat cabin lighting, helm lighting and deck lighting to allow safe maneuvering of personnel and chart reading, while maintaining your ability to see to navigate). Our 12 volt LED bulbs typically operate on an input voltage ranging anywhere from 10 volts to 30 volts DC, so our LED bulbs can typically be used in 24 volt DC lighting systems as well as 12 volt DC lighting systems. Always confirm the specifications on the LED bulb product page to ensure compatible voltage. 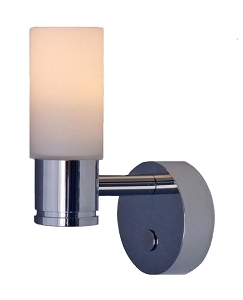 FriLight 8780 Comet R Adjustable Recess 12 volt LED Ceiling Light, Optional Toggle Switch, Multiple LED choices - see Bulb detail. For over 25 years, Frilight has been a leading international supplier of 12 volt lights (and now 12 volt LED Lights) for boats, caravans (RV / Motor Homes / Motor Coaches), and solar powered and other alternative energy applications including cabins and remote work sites. Energy efficient Bee Green LEDTMBulbs (light emitting diodes) are an earth friendly lighting option. 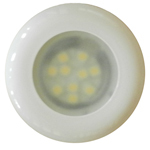 Bee Green LEDTM specializes in bulbs that are specific to the marine, RV and auto industries. Continual development of products maintains technological advantages. 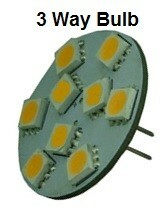 Bee Green LEDTM Bulbs are certified CE, ROHS and TUV compliant. 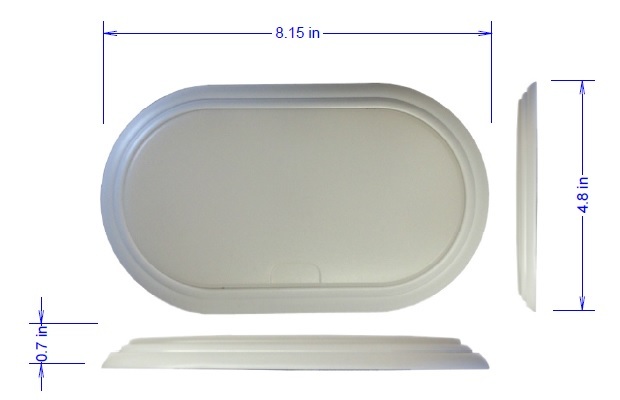 Muave' (pronounced "Moo-ahv-a") microwaves are a boutique product line which identifies with the unique needs of small microwave ovens. Muave' microwaves compliment your compact cooking space. Our web site, SalVinCo.com, is continually being renovated. so watch for more products coming soon. Thank You for visiting we hope we can illuminate your day!